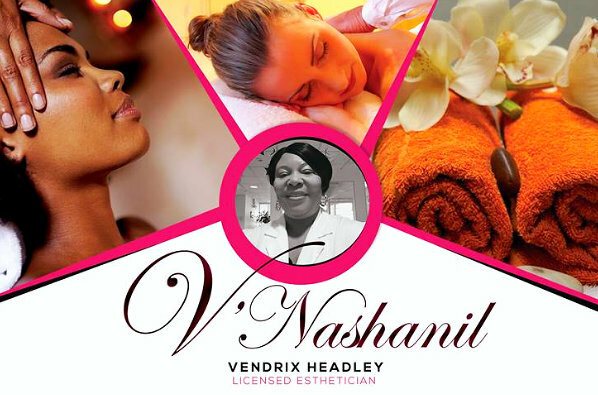 V’Nashanil Skin Solutions is an independently owned and operated New York-based skin treatment spa ready to serve you. Visit us soon and get the pampering you deserve. 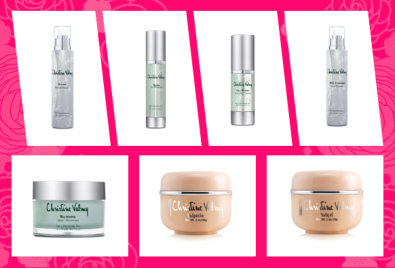 With our high-quality products and spa services, we offer innovative solutions that can help address your skin concerns. At V’Nashanil Skin Solutions, we utilize state-of-the-art equipment and high-quality products to help ensure that we are delivering the best services possible for you. Our services are also performed by skin and beauty experts who are highly trained, experienced, and are true professionals in their respective fields. Our services are open to all individuals residing in the Bronx, New York and its surrounding areas. In the provision of our services, we do not discriminate on the basis of race, color, national origin, disability, age, gender, sexual orientation, religion, or social status. We aim to be your skin treatment partner of choice. For more information about us, don’t hesitate to contact us at 347-299-7258.